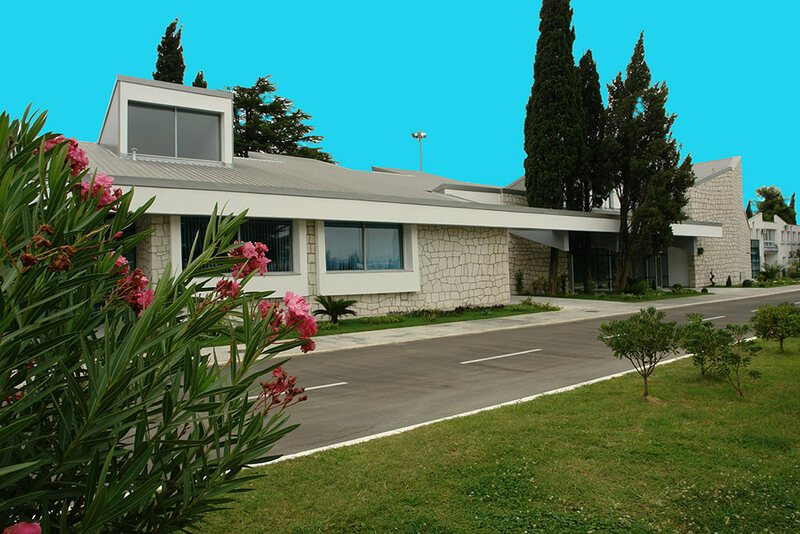 AIRPORTS OF MONTENEGRO AD, as a public company, was formed in 1999 by the Government of Montenegro. 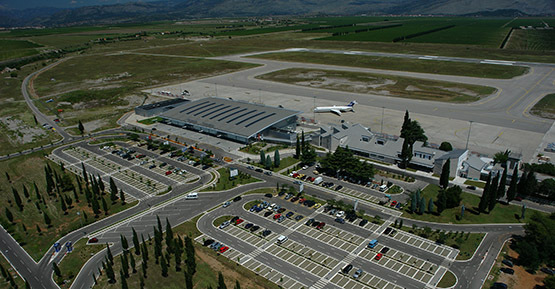 Airports in Podgorica and Tivat, after years of negotiations with Serbian company JAT on 23 April 2003 it became the property of the Government of Montenegro. Director of "Airports of Montenegro" is Mr. Milovan Đuričković. 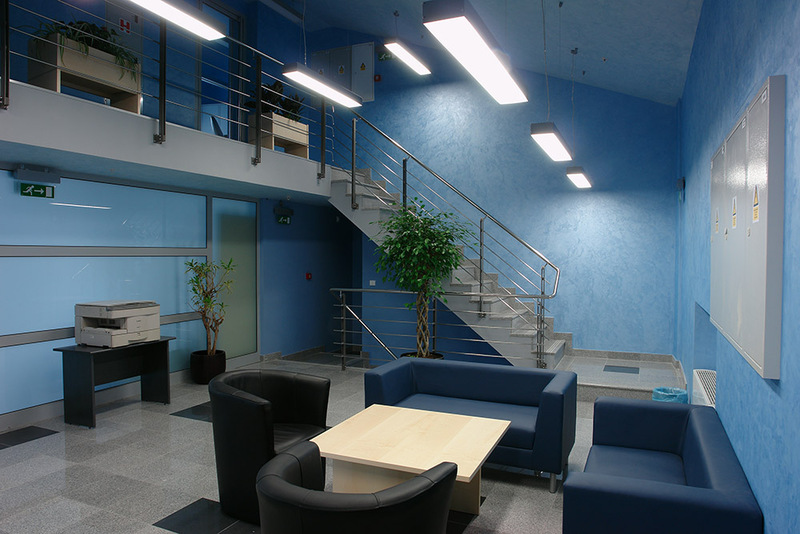 From the date of the airports take over by the State of Montenegro, their accelerated planning and dynamic development started as well as their international promotion. 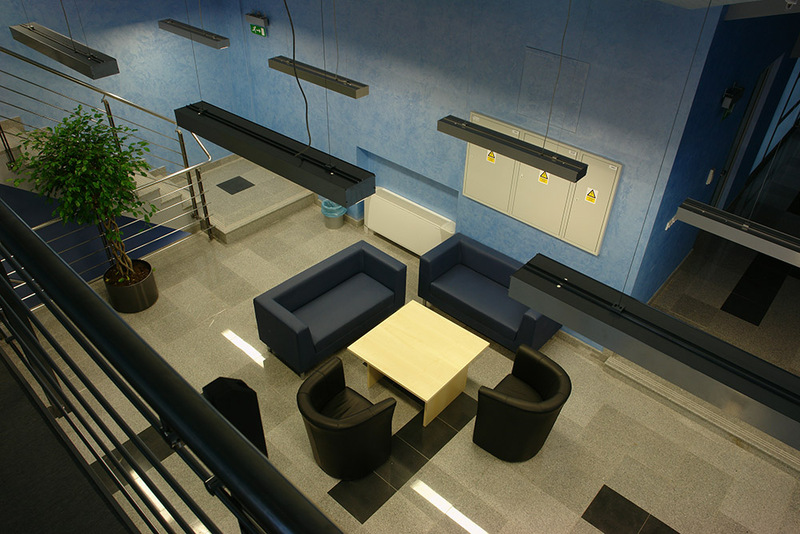 The project of modernization of airports in Montenegro was worth about 30 million euros, which was supported by the European Investment Bank and the European Bank for Reconstruction and Development, were built new capacity at both airports, modernized and reconstructed existing, acquired new modern airport equipment. This program enhanced quality of passengers service and airlines and provided greater security and safety for all users of the airport. 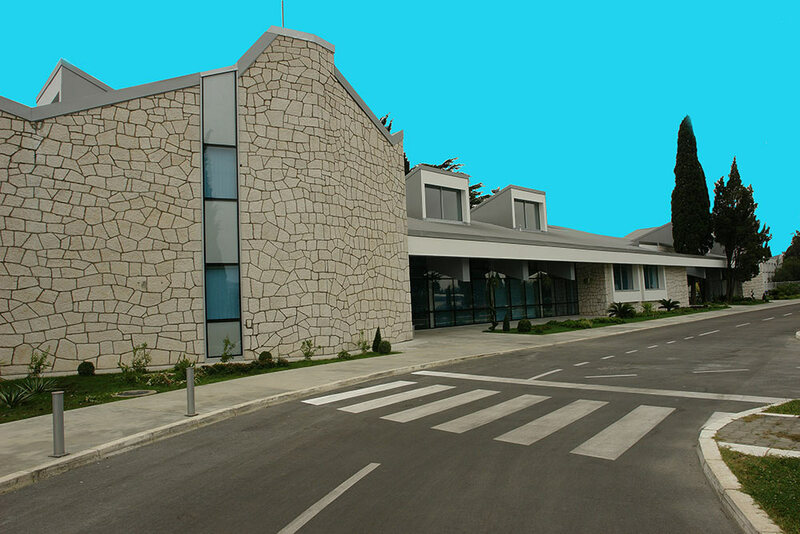 New Podgorica airport was officially opened for traffic on 14th May 2006 and Tivat airport was reconstructed and modernized on 3rd Jun 2006. 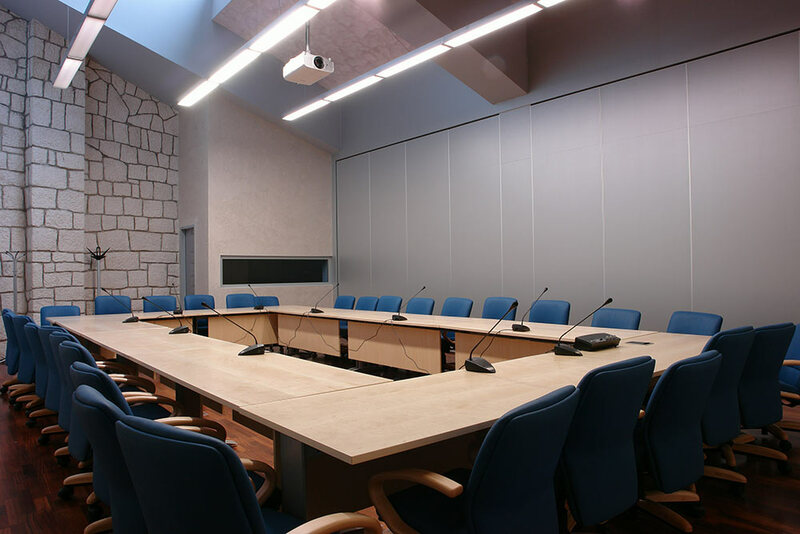 Montenegrin airports are members of ACI, International Association of Airport and active promotion at numerous international conferences and exchanges have provided a distinctive brand and the strong demand of many airlines to establish active cooperation. 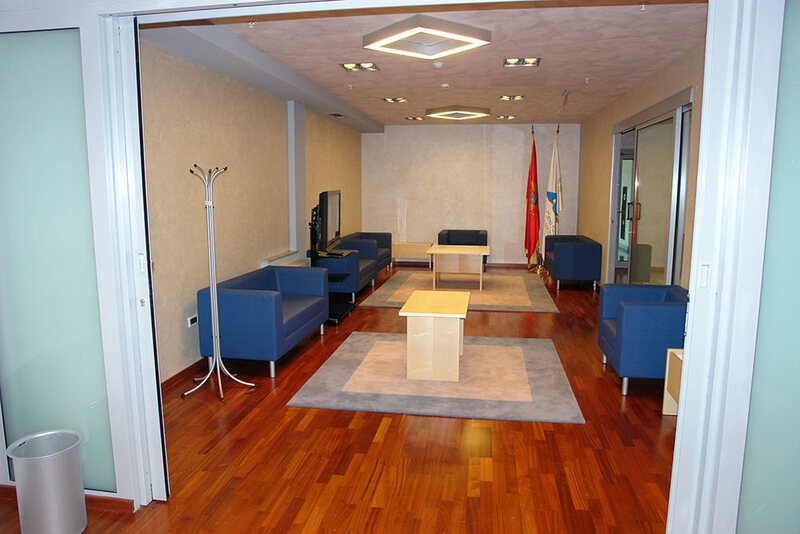 Slogans of our company are " Podgorica Airport - the heart of Montenegro" and "Tivat Airport - Gate of the Adriatic"
The Government of Montenegro adopted on 25 July 2013, decided to set up a single-member joint-stock company for service to the airfreight "Airports of Montenegro"
Name of the society: "Airports of Montenegro" joint-stock company for services in air traffic .Shorted name of the Company is: "Airports of Montenegro AD"